Catering for groups of foreign students. Complete package. One of our groups enjoying Central Solent! Combine sailing with sighseeing and shopping! Hello, Nǐ hǎo, 你好, Добрый день! We work closely with many foreign companies in Europe, China and Russia, offering complete tour packages for groups of students. 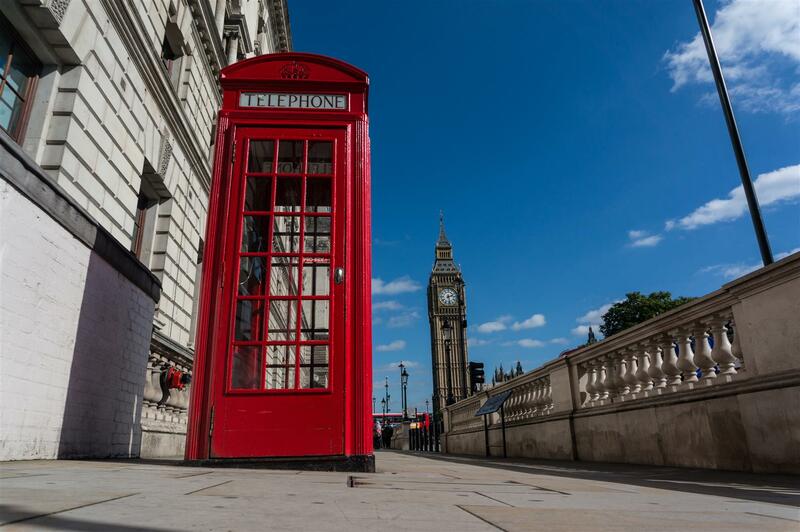 We appreciate that students from abroad may find it difficult to travel to UK just for one course and sometimes would like to make a holiday of it, so we are here to help! Our tailored packages are very popular and receive great feedback. 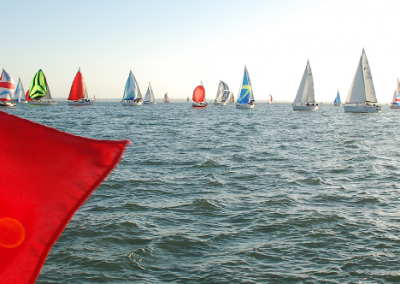 Royal Yachting Association certification is recognised all over the world and is the best way to learn sailing. 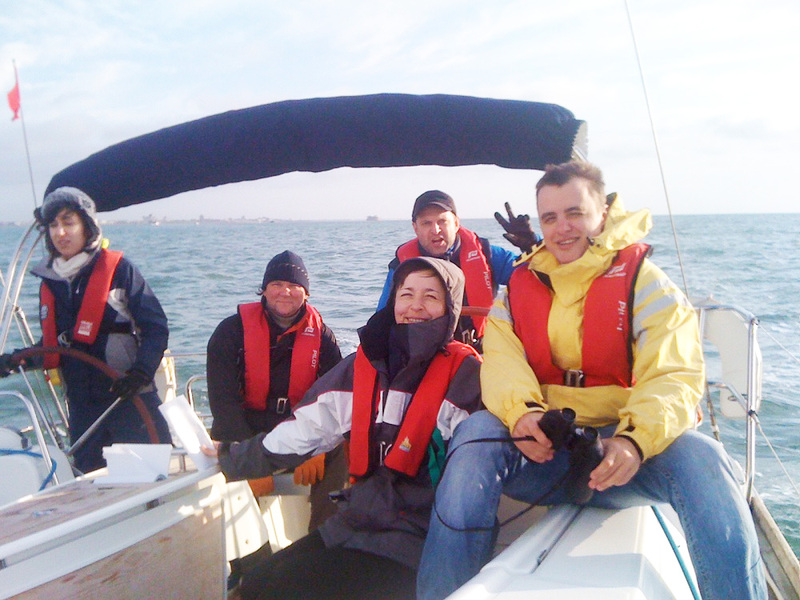 Our challenging waters offer plenty of scope to learn sailing and our instructors are very, very good! You are in safe hands. We offer an 11 days sailing programme, leading to an RYA Day Skipper Tidal qualification, and 3 days sightseeing, in a well proven package. 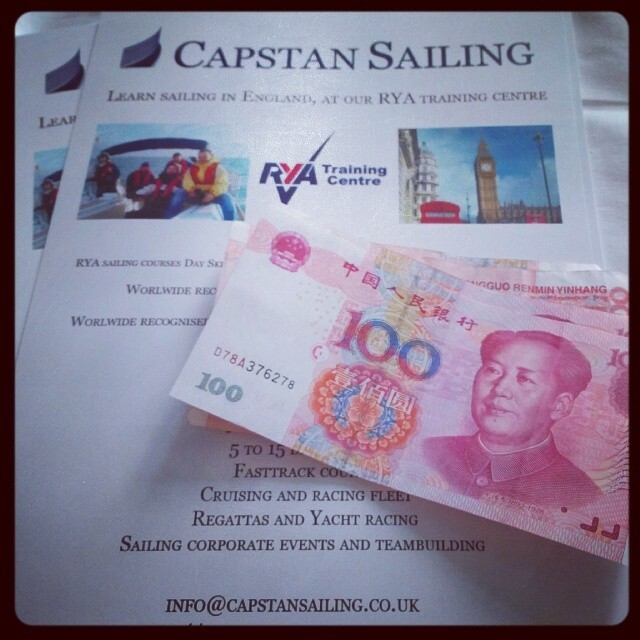 For students wishing to advance to RYA Coastal Skipper Tidal or beyond (RYA/MCA Yachtmaster Offshore/Ocean), subject to suitable prior qualifications – this can also be arranged. 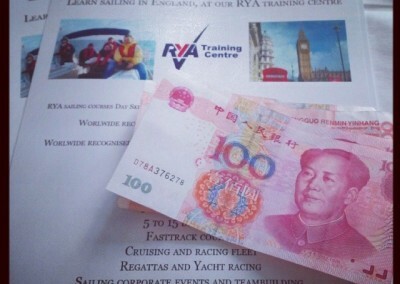 Any other destination, providing the timing works in combination with the RYA Courses Programme. 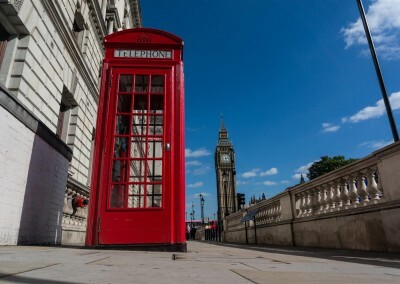 3 days sightseeing – from GBP530 per person, including accomodation, breakfast and native language guide with a driver/minibus to drive you around London/UK and transfer to the airport. We work around you. Contact us to discuss your requirements. The programme is very flexible and each module can be changed/taken out or additional module (eg. 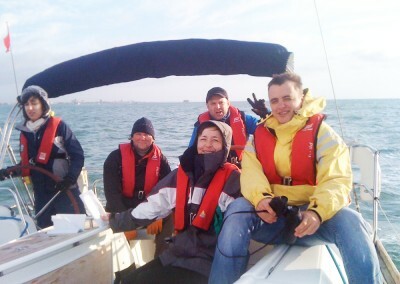 RYA theory in the class) can be added to suit the need of particular group/person. We provide discounts for groups and can arrange training in suitable for you dates.